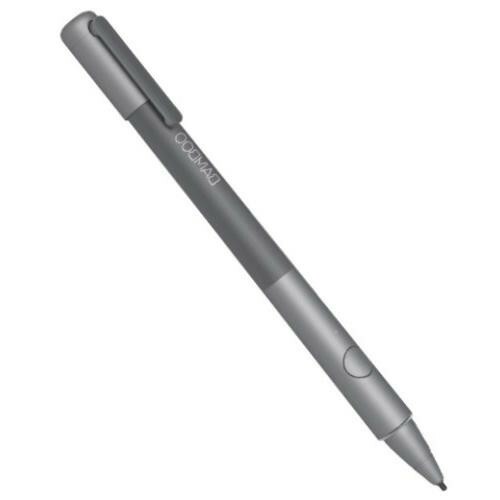 Wacom Bamboo Stylus Fineline for iPad (CS600CK) for $59.00. Experience the full power of your iPad. Introducing the revolutionary Bamboo Stylus fineline: this high-precision pen for note-taking, handwriting and doodling puts wings on your ideas.